Located in Jalan Ampang, D-Villa Residence Kuala Lumpur offers spacious apartments with a separate living and dining area. The hotel’s facilities include a fitness centre, spa and 2 dining options. 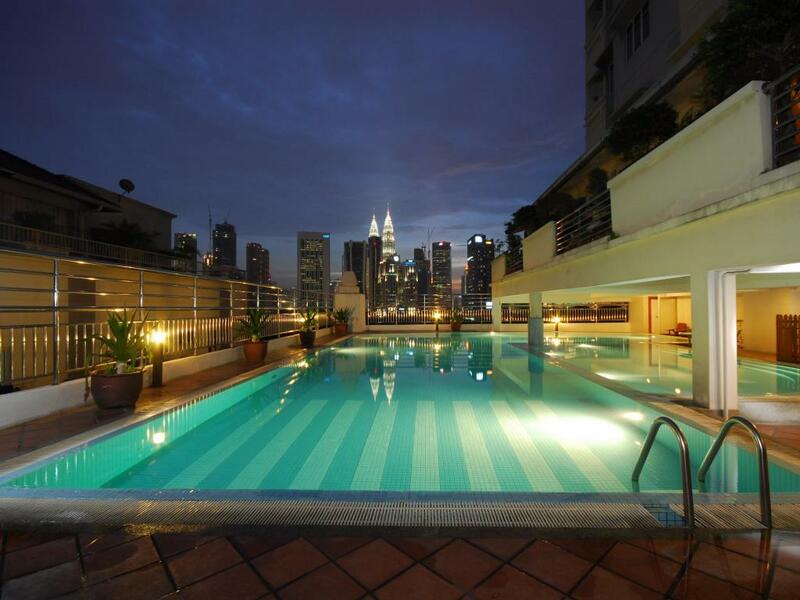 Kuala Lumpur D-Villa Residence is 2 km from Pavilion Kuala Lumpur and 2.5 km from Sungei Wang Plaza. Kuala Lumpur International Airport is 46 km from the hotel. The air-conditioned apartments come with modern décor. Fitted with a kitchenette, each apartment has a TV and microwave. Select rooms offer a bathtub. Guests can swim or enjoy a massage at the spa. 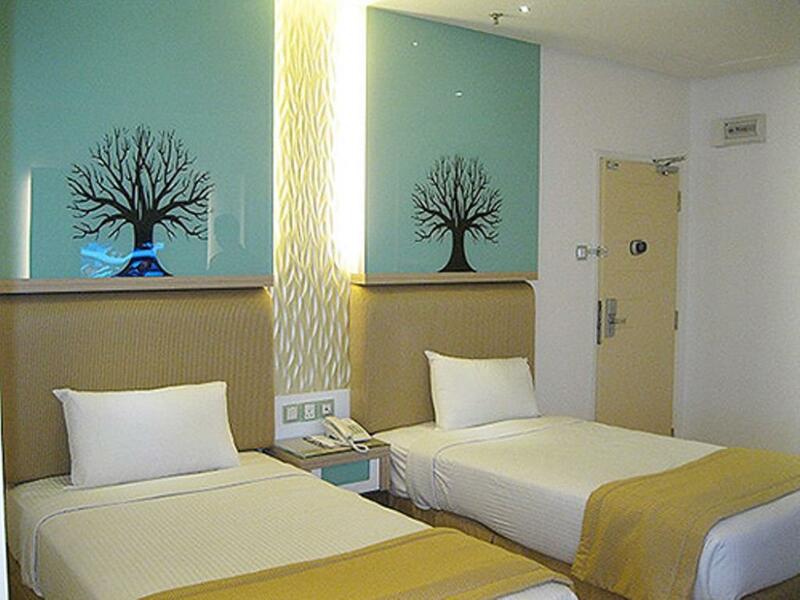 The hotel provides car rental services and free parking. Travel and ticketing arrangements can be made at the tour desk.